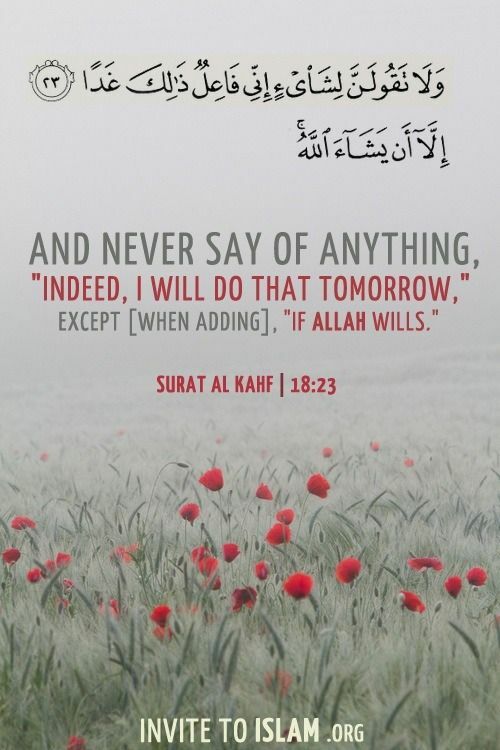 Remember …Nothing Happens Without Allah’s Will! Previous PostPrevious 3 Easy Ways To Start Upgrading Your New Biz Immediately! Next PostNext Renew You With A 40 Day Challenge!